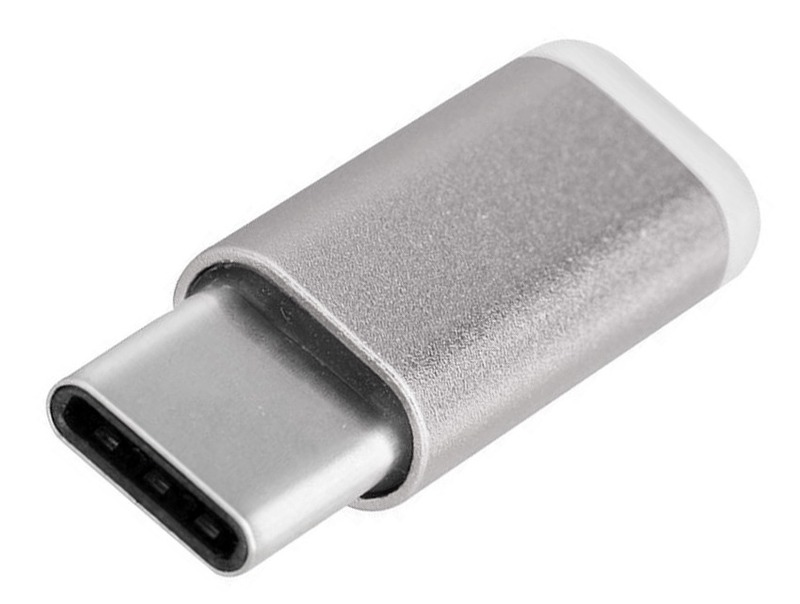 USB Type-C (Male) to Micro-USB (Female) Adapter + FREE SHIPPING! 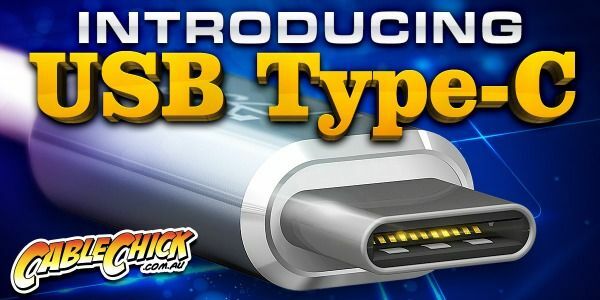 USB Type-C Adapter - Use your Micro-USB devices on your Type-C port! 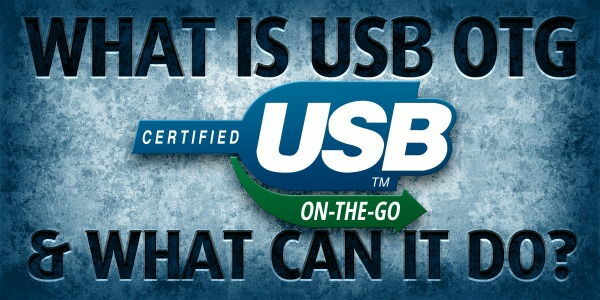 Re-enable support for all your Micro-USB devices on your new USB 3.1 Type-C equipped computer! This USB Type-C to Micro-USB Adapter lets you connect standard Micro-USB cables to your USB Type-C equipped computer. Use this adapter to adapt from Type-C, to the popular Micro-B USB 2.0 (Female) standard, with data transfer speeds of up to 480Mbps. With the USB 3.1 Type-C plug, we get a new plug design that is reversible, meaning it inserts with either orientation (no more fiddling for the USB socket in the dark, only to find you have the connector up the wrong way). 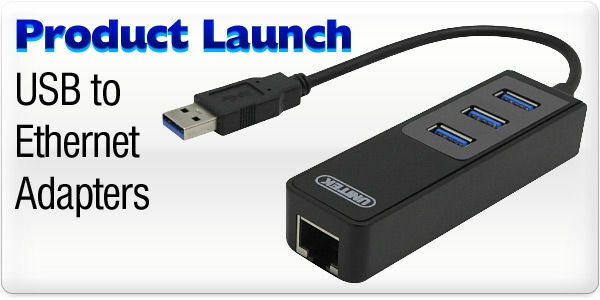 But physical differences aside, USB 3.1 can now support data transfer speeds up to 10Gbps - that's twice that of USB 3.0. Furthermore, the power and charging ability of the cables has been greatly increased... and if that wasn't enough, USB 3.1 Type-C cables can now be used natively to carry AV signals. These AV singals are natively compatible with HDMI, DisplayPort and more when using the relevant USB 3.1 cables. Therefore, a single USB 3.1 Type-C cable can be used as a data transfer cable, power cord for your laptop, and a AV cable to your monitor all at the same time! Amazing! 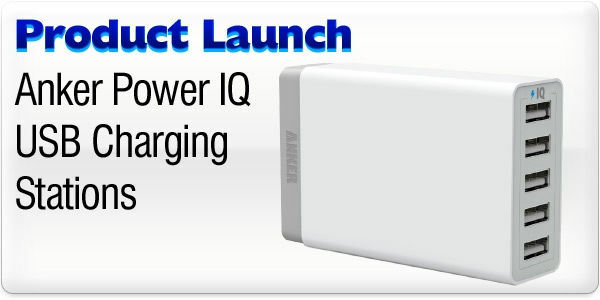 ...and that brings me to this handy adapter which allows your legacy Micro-USB 2.0 cables work on your USB 3.1 system! Ideal for all those new MacBook and Chromebook owners out there looking to utilise their existing cables and hardware. Impressed is not a word that I normally use; however, the ability to achieve your delivery, when and where specified is a rare commodity in todays environment. Cable Chick is a service that I will now use for all my cable needs!